Apple launched its new 8GB iPhone 5c in Europe this morning, but the cheaper handset is yet to reach the U.S. online store. That’s because it isn’t going to. The Cupertino company has confirmed that the device will only be available in a select few countries, and the U.S. isn’t one of them. 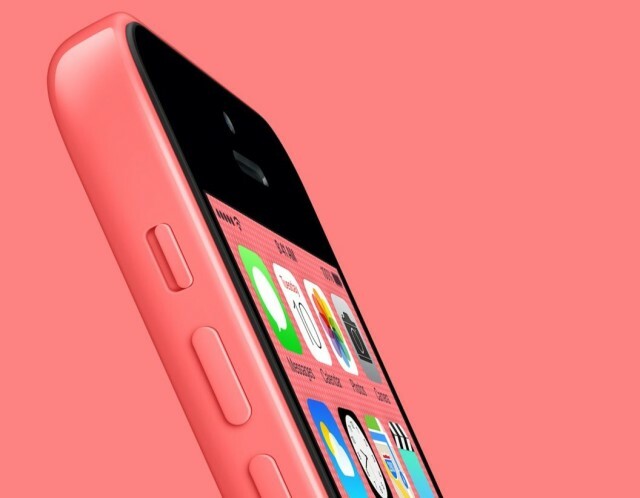 The 8GB iPhone 5c “provides a more affordable option for markets where LTE is becoming more established,” Apple said in a statement to Recode. It will only be sold in France, Germany, the United Kingdom, Australia, and Canada. Apple’s decision to introduce the cheaper iPhone 5c was obviously fueled by the handset’s disappointing sales figures. It has been nowhere near as successful as the company anticipated, with Apple admitting during its last earnings call that the flagship iPhone 5s is still the most popular option for the vast majority of consumers. But the 8GB option is unlikely to provide any substantial change. At £429 ($710) off-contract in the U.K., it’s only £40 ($66) cheaper than the 16GB model, and still too expensive for budget-conscious smartphone consumers. Many of the latest Android-powered flagships can be purchased for a lot less. Posted in: News, Top stories Tagged: 8GB, Android, Cupertino, Europe, iPhone 5c, U.S.